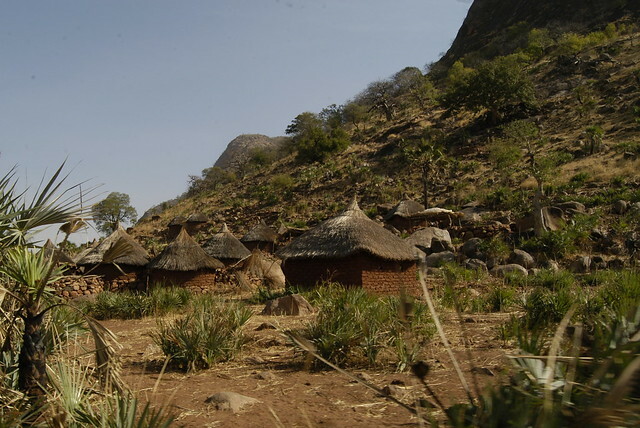 Sudan, the largest country in Africa until South Sudan split to form its own country in 2011, is a mysterious destination. It has a reputation as a dangerous country. That reputation proves true in some areas, but seems like a lie in others. The capital of Khartoum is a bustling city and one of the safest areas of Sudan – it makes a great jumping off point for exploring much of the country. It is here that the Blue Nile and White Nile meet to form the Nile River and flow up through Sudan and Egypt. Just outside of Khartoum, wander through Suq of Omdurman. The labyrinth of stalls selling colorful spices, wooden toys, fresh meats, handmade clothing, and more gives travelers a glimpse into Sudan present and past. 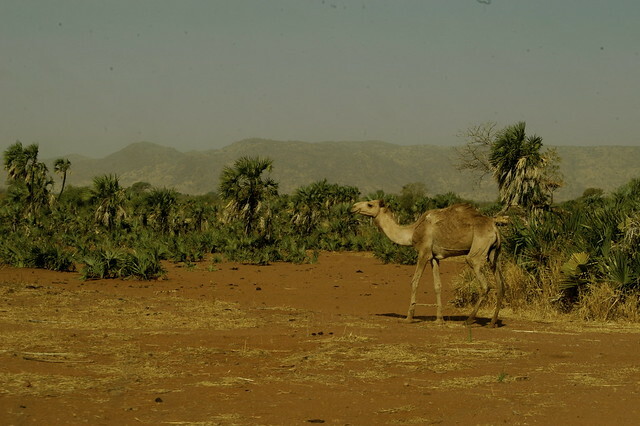 In the more dangerous parts of Sudan, travelers are often required to have military escorts. Border areas and the area surrounding Darfur are the most dangerous and the U.S. State Department recommends avoiding Sudan altogether because of the violence in these areas. Research and proper safety precautions will help you enjoy a safe, but still adventurous, trip to Sudan. Spend a day walking around Tuti Island, a lush green island tucked in between the two branches of the Nile River. Imagine a picnic in the shade along one of the most important rivers in the world – the river that allowed people to settle and create the rich culture of Ancient Egypt. If you’d rather be on the water than alongside it, consider hiring a boat and a guide to take you up the main artery of the Nile or on a tour of one of its tributaries. Dinder National Park in the eastern part of the country is the place to go to spot wildlife in Sudan. Large mammals like giraffes, elephants, and cheetahs call the park home and you’re sure to see their tracks on your trek. You’re also likely to see a few of the nearly 200 hundred bird species that reside there and some good-sized reptiles. If you like to SCUBA dive, head up to the city of Port Sudan. From here, you can hire a boat to take you out into the ocean to discover colorful fish, shipwrecks, and so much more. Since tourists are rare, you’ll likely have the dive site all to yourself – a privilege rarely found when diving in the Caribbean or off the coast of Australia. For a taste of ancient architecture, visit the pyramids of Meroe north of Khartoum. Today, Sudan borders Egypt, but once it was part of Egypt and there are many pyramids to be seen here. At Meroe, there are a mix of pyramids in ruins and pyramids that look so pristine they could have been finished yesterday but are actually thousands of years old. The pyramids might lack the grandeur of the pyramids at Giza, but you’ll hardly notice when you and your travel companions are the only people in the shadow of these great structures.